Courtyard sale Reviewed by Edgeville Buzz on June 3, 2011 . 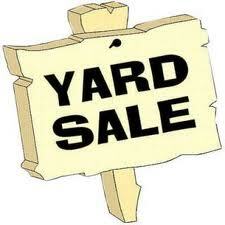 The 31 unit courtyard building at 5117 N Kenmore will also be hosting a yard sale this weekend. On Saturday beginning at 8AM this multi-unit sale at Kenmore Club Condos will feature sporting equipment, music instruments, children’s toys and attire, bikes, kitchenware and much much more.